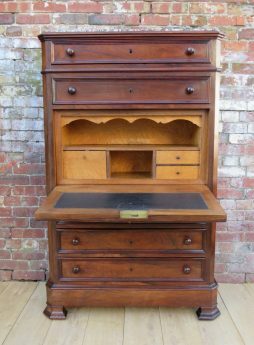 19th Century Antique Furniture | Page 18 | Interior Boutiques – Antiques for sale and mid century modern furniture, french furniture, antique lighting, retro furniture and danish furniture. 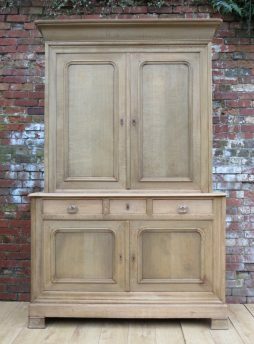 This is a top quality two door medicine cabinet on heavy brass casters. 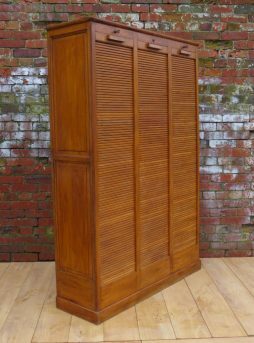 It can have six shelves, and is in good original condition – painted brown. 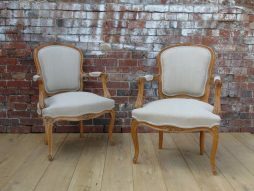 Stylish pair of antique Swedish Biedermeier armchairs in satin birch & newly re-upholstered. 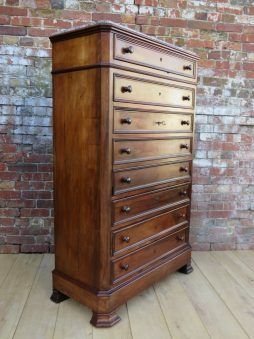 They have bold Trafalgar backs, scroll over arms, ebonised baubles & sit on Sabre legs. 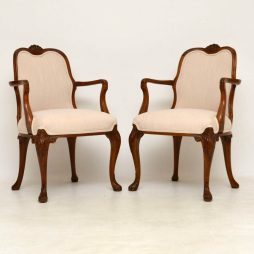 These chairs have quite large proportions & are very sturdy. 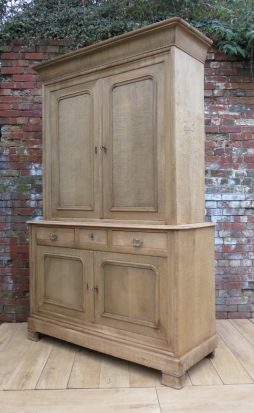 The figuring in the satin birch is very good & like all Swedish satin birch, they have that lovely silky finish. 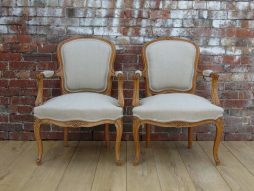 These chairs have just come over from Sweden, been re-polished & re-upholstered with a taupe coloured fabric. 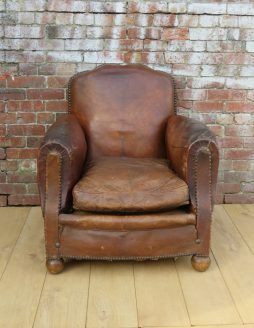 The seats have generous proportions & are very comfortable. 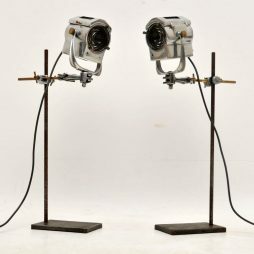 I would date them to around the 1890-1910 period. 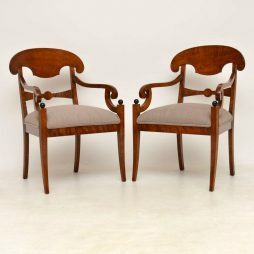 Pair of high quality solid walnut upholstered open armchairs in good condition & dating from the 1910-20’s period. 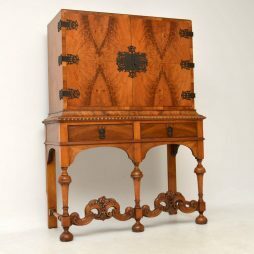 They are very much Queen Anne design with the typical carvings & the shepherds crook arms. 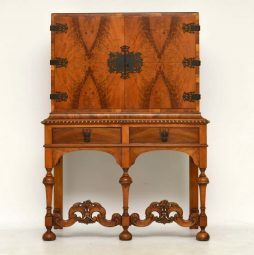 They have shell carvings on the tops of the solid walnut frames, carving on the arms, plus plenty of fine carving on the tops & bottoms of the legs. 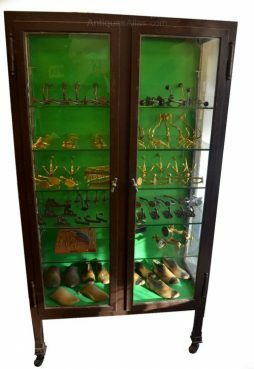 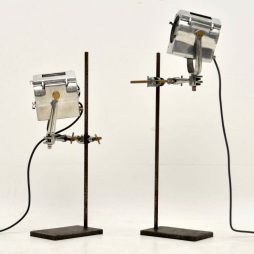 The frames are sturdy & have been polished, but not over-polished, so they have plenty of originality. 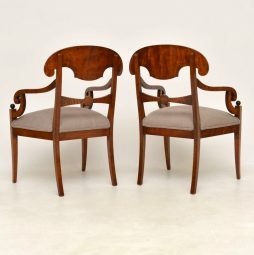 These chairs have a beautiful shape all over, back & front. 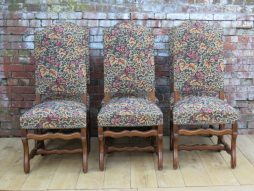 They have just been re-upholstered with a cream fabric which is double piped on the edges. 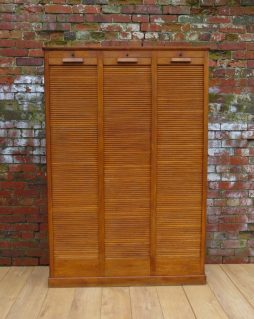 They are very comfortable & could be used in many places in the home. 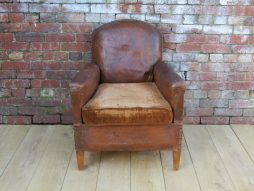 Please note there is a third armchair exactly the same on the site, which we are selling separately. 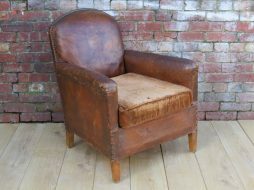 1930s French original leather studded moustache back club armchair. 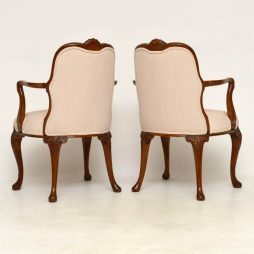 Shapely pair of early 20th century French carved beech wood fauteuil salon armchairs newly re-upholstered in a neutral linen. 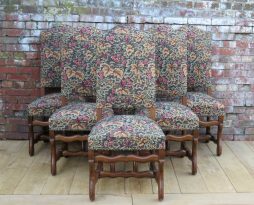 Set of six sound and sturdy Mid 20th century French oak os de mouton dining chairs. 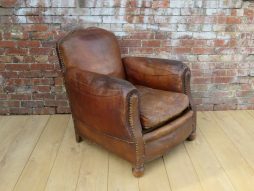 1930s French original leather club armchair offered in showroom condition consistent with age.